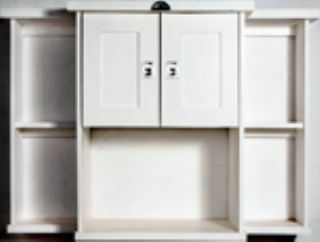 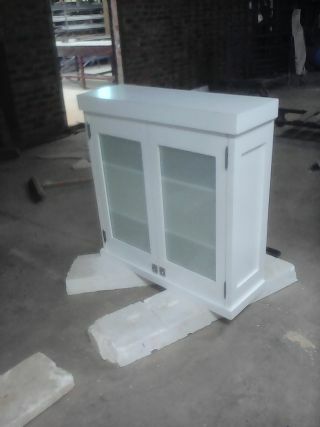 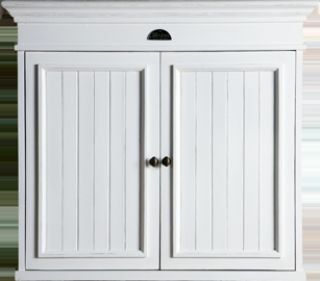 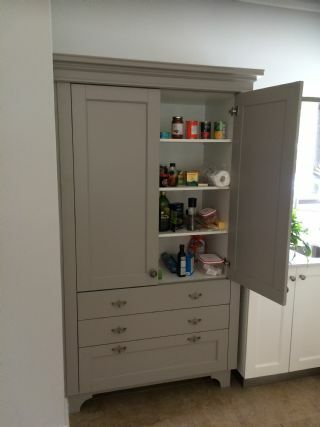 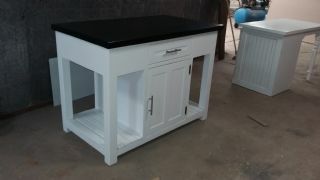 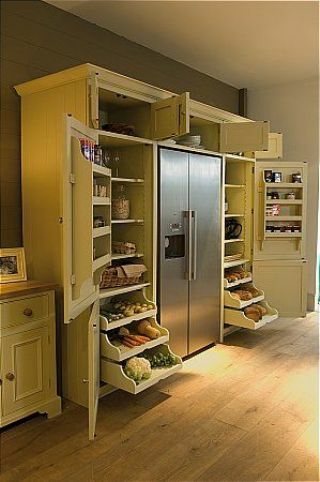 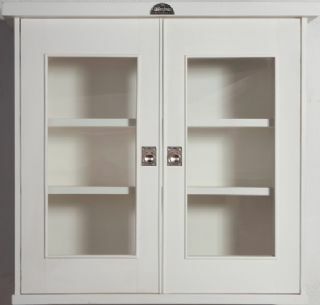 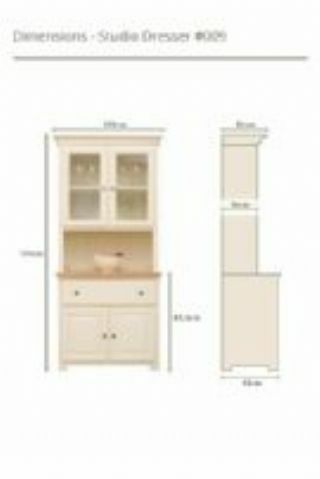 Kitchen units are made to order and dimensions can be changed on request. 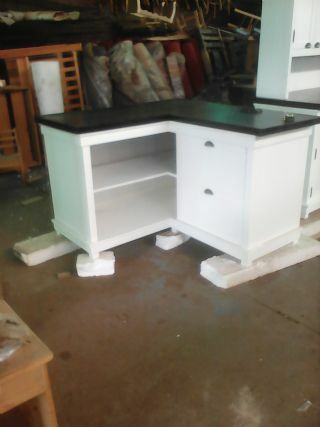 Units below with the corresponding pricing is specific to the displayed dimensions based on the per sqm cost, for that unit with the specified counter top and design set up. 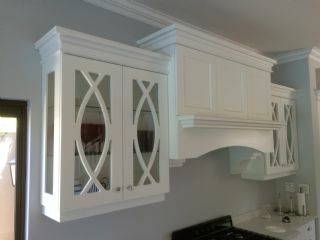 Price will then change based on sqm size. 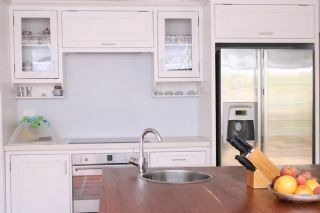 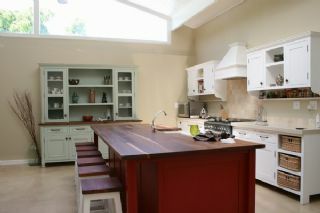 Units can be ordered without counter top and price will reduce relative to the cost of the countertop. 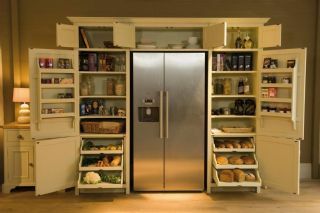 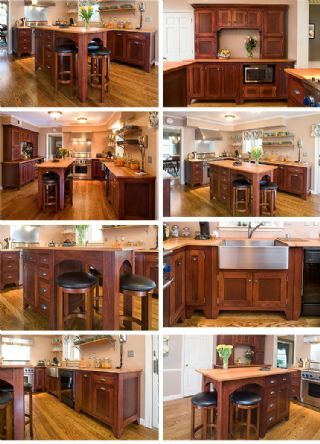 Can design your own kitchen using the pictures below and can then immediately get a price indication. 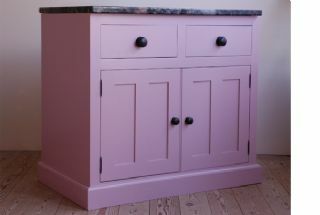 Best to number all the kitchen units and then relate them to a similar matching unit below and note the specific changes & dimensions and look to suit your design. 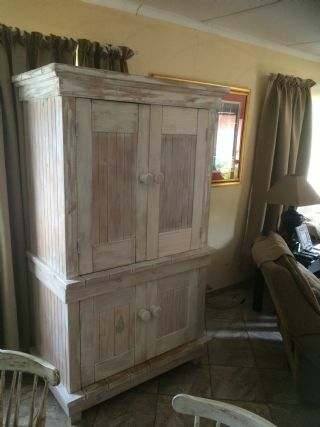 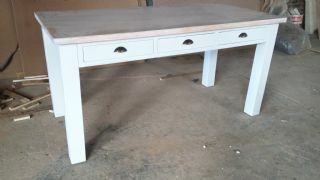 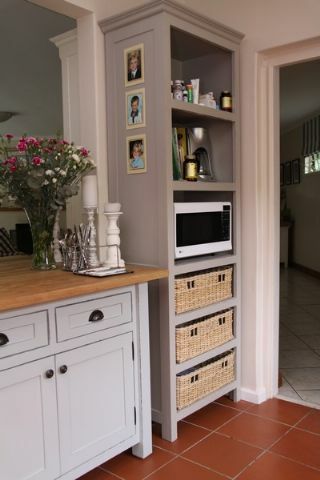 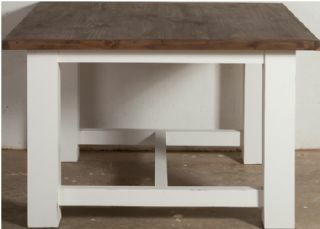 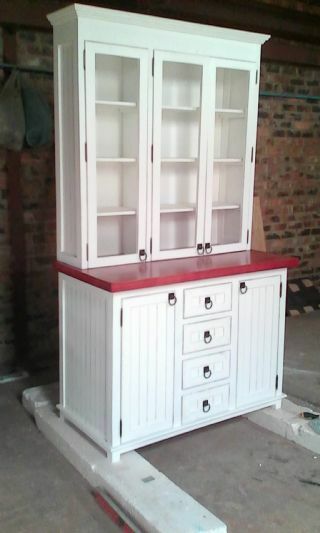 Copy and paste pictures with corresponding notes and number reference and email to orders@qaf.co.za (QAF) with all relative info, and we will more accurately confirm the pricing with the other required information eg wood stain swatches and paint colours. 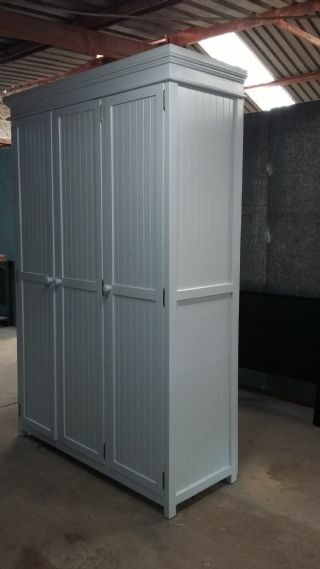 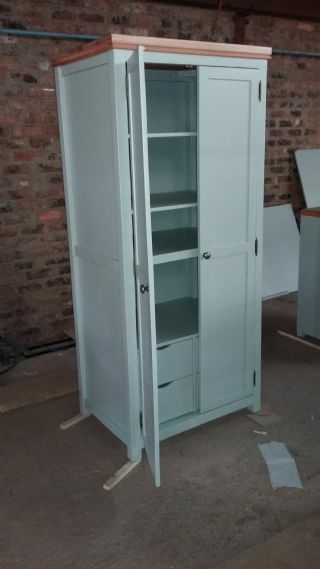 Unit frames are available in non-standard colours at an extra cost of R250 per 5 litres used, simply advising a Dulux or Plascon colour chart code & name and we can match to around 95 percent. 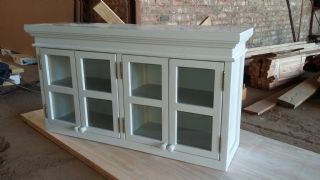 Handle options..see under “Extras” on the website or can supply own. 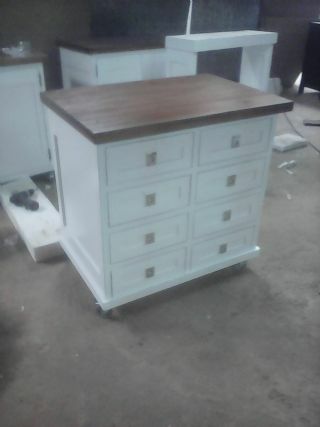 Rough sketches with new dimensions are supplied for all units before manufacturing and raw frame pictures emailed before painting. 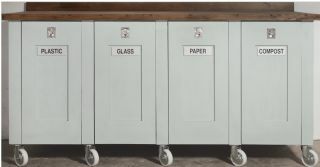 NOTE: Our units are made of solid wood and not a chipboard veneer faux wood, so the pine will have knots and when wood breathes due to humidity changes it expands and contracts, there is an acceptable amount of warpage allowable for this. 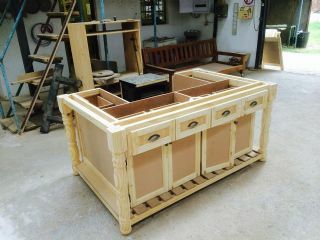 All wood is tested with our moisture meter before used. 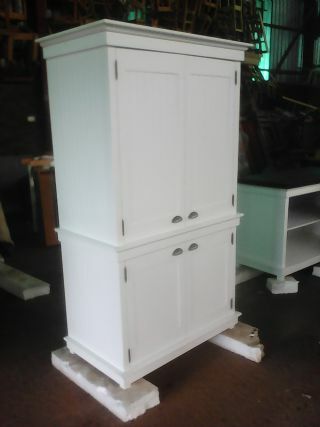 White paint tends to show knots/joins etc more than most colours. 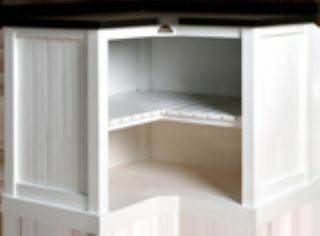 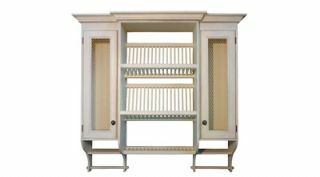 On certain types of furniture, you will see joints, it is impossible to make a unit without joining the wood and sometimes that joints are visible to some extent. 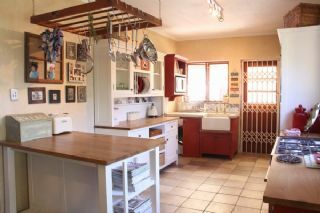 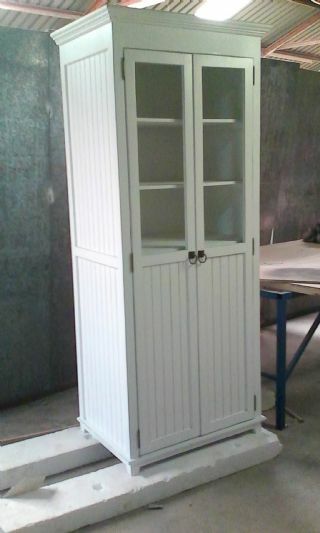 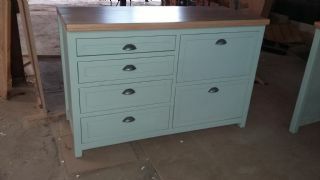 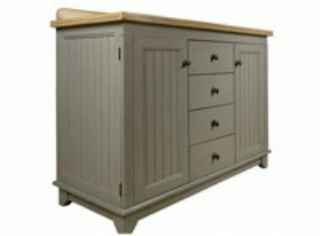 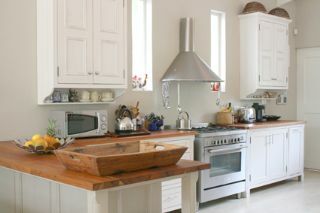 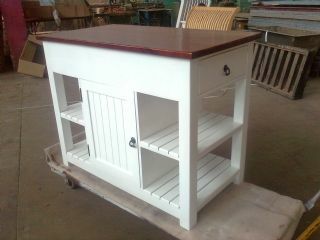 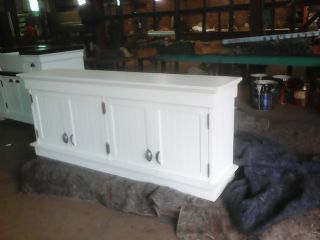 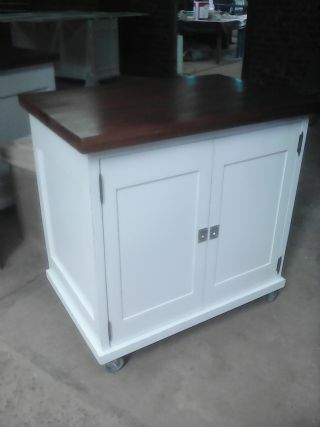 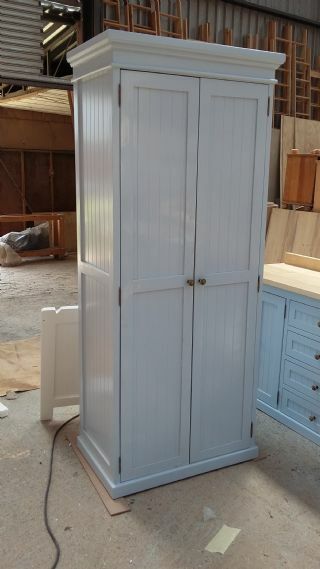 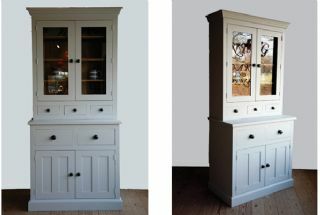 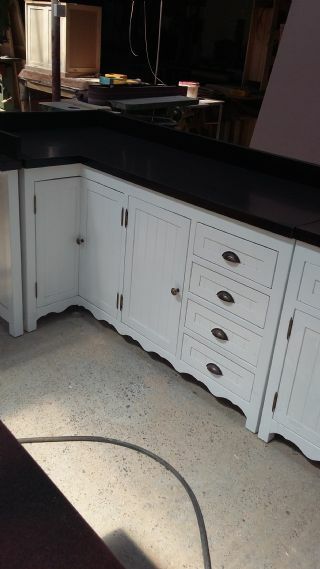 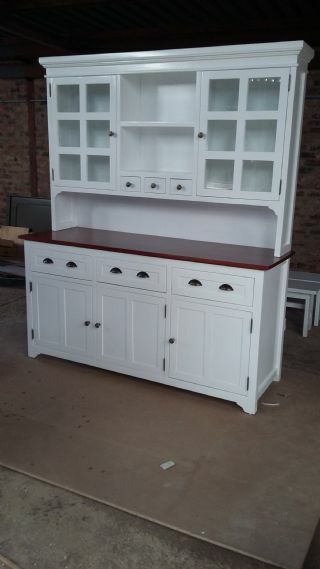 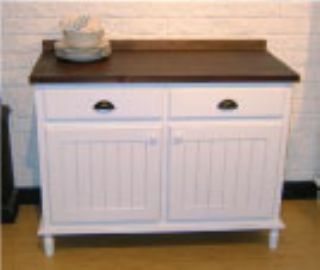 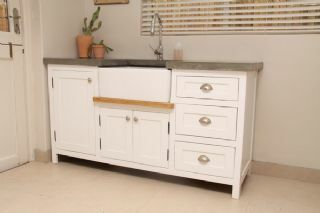 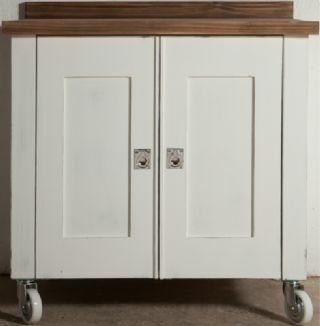 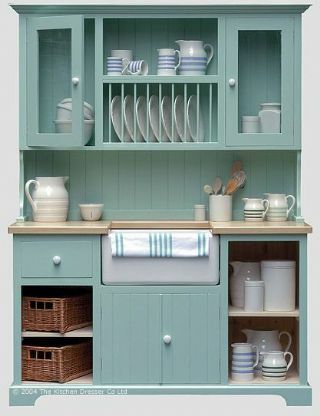 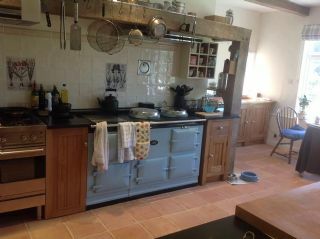 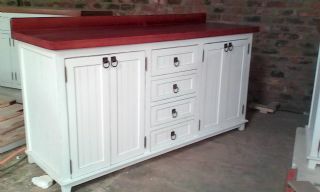 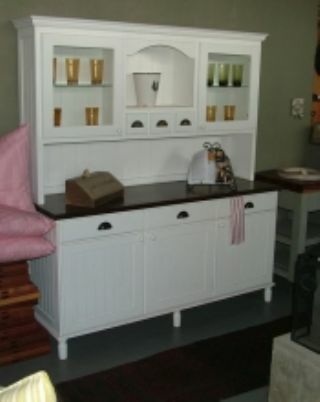 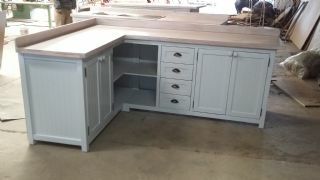 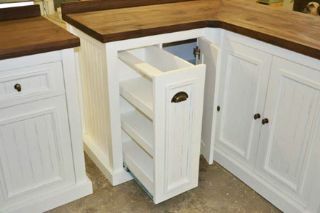 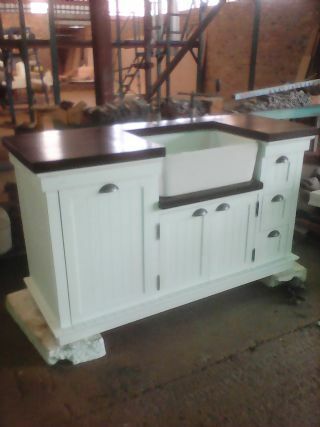 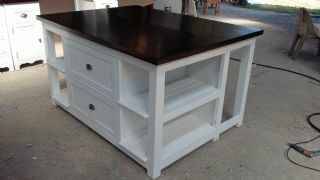 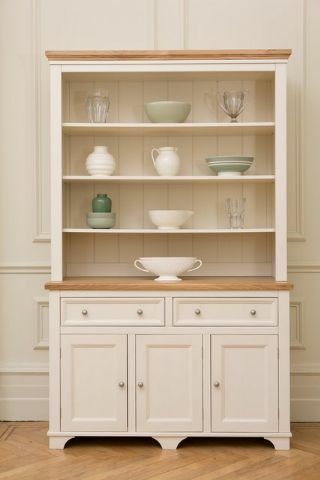 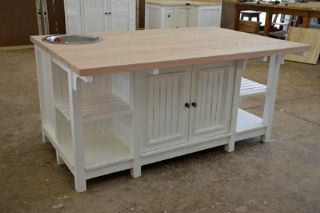 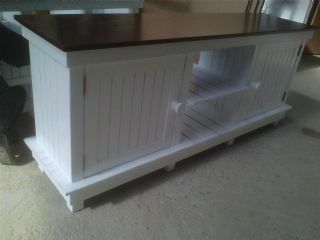 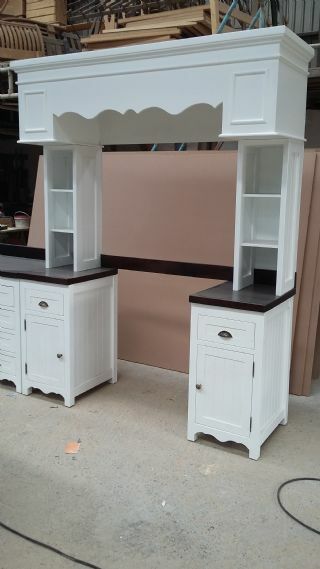 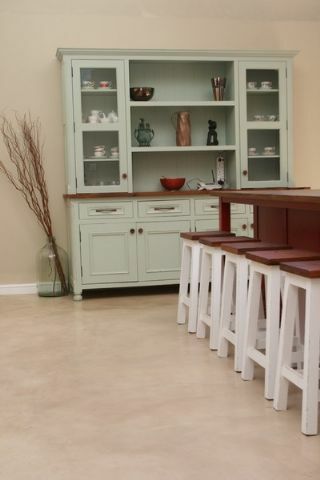 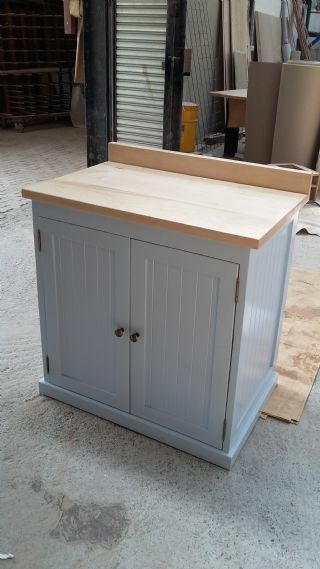 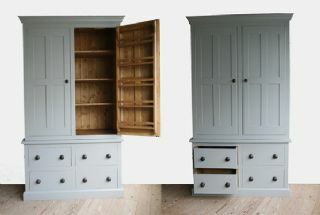 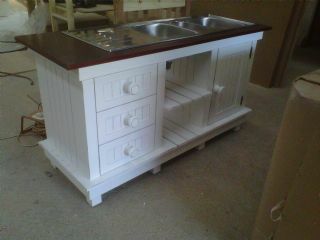 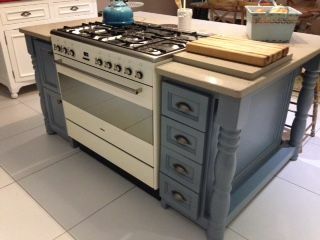 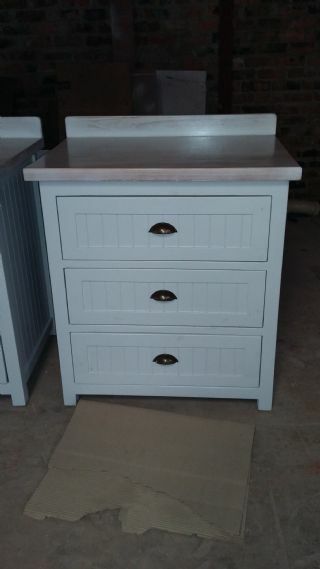 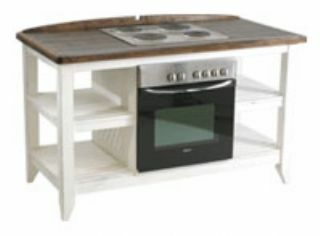 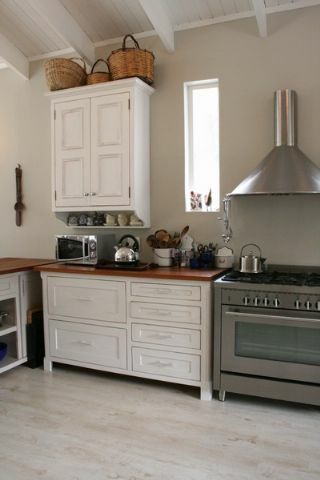 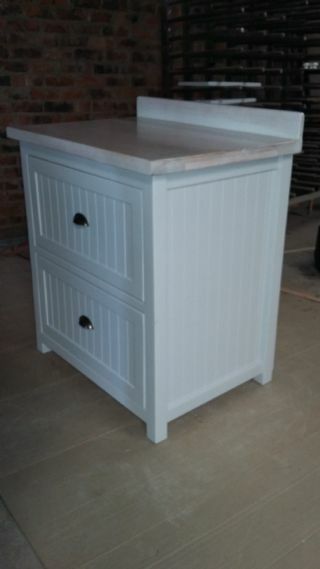 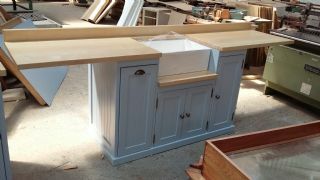 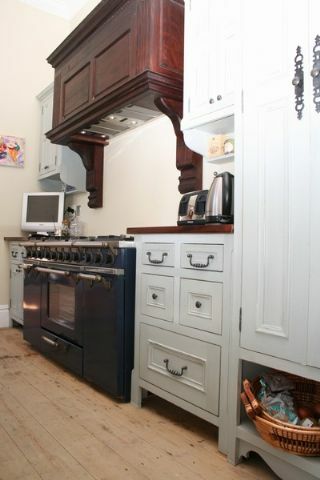 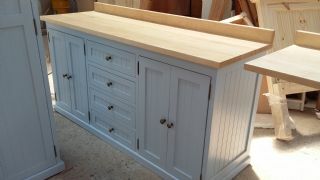 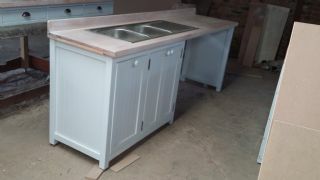 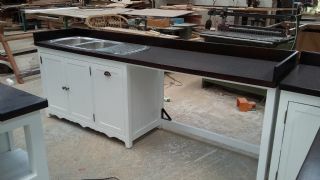 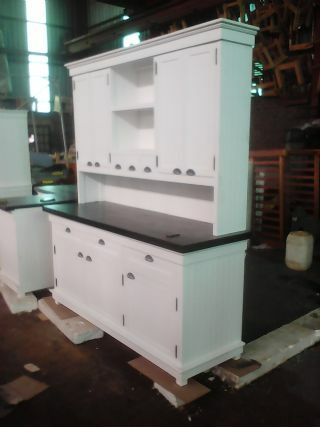 We are offering middle market handmade solid wood type country kitchen units.